featuring 4 cute garden bugs and a flower border. Get the parts separately FOR FREE or purchase the PDF version for only $3.50! 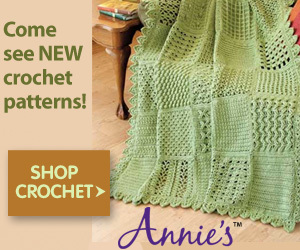 This is only a suggestion and you can use any yarn and hook – you will just have ensure your blocks are the same size.